With the annual appraisal season for most organizations over or in process, May is often seen as the month wherein hiring seems to pick up across industry verticals. And we saw a significant upward trend at iimjobs.com as well with our Operations & Quality team posting a record high 4500+jobs last month! This translated into a lot of Recruiter Activity on the platform as well with quite a few recruiters and hiring managers actively going through applications and performing various feedback actions on profiles. So who were the top recruiters for the month of May? Let’s look at our Top Rockstar Recruiters for May 2014! 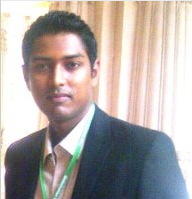 Vishrut is the Vice President for Key Accounts at Akosha – an online consumer forum platform for consumers to lodge their complaints against any brand in India. 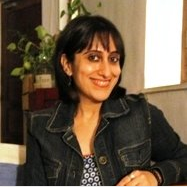 She is one of the most active hiring managers on iimjobs.com and was also featured as a Rockstar Recruiter during the month of March as well. Supriya posted a total of 4 positions in May and was hiring for various roles such as Customer Analytics, Ad Sales, Consumer Insights and Sales Strategy. 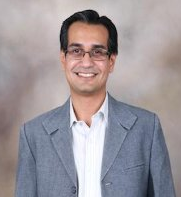 Kunal is the Managing Partner at Khetal Advisors, a leading advisory firm that offers holistic financial and business solutions to small and medium enterprises looking at growth funds (in the form of IPOs, Private Equity etc.) and/or through assistance in mergers/acquisitions of complimentary firms based within India as well as abroad. He was hiring for a Sr Associate – Investment Banking role and received over 1000 applications for the same out of which he ended up short-listing 25 people for the role! 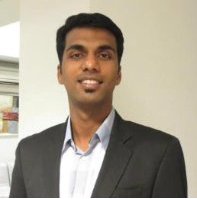 Sucharith is the Director of Human Resources at Fractal Analytics which is a global provider of predictive analytics and decision sciences to companies. A senior HR leader with a lot of experience in hiring high performance individuals, Sucharith posted a total of 4 positions last month across verticals like HR, Analytics and Data Scientist. 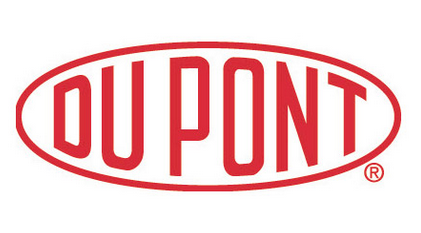 A Talent Specialist at DuPont India, Poonam was one of the Rockstar Recruiters at iimjobs.com for the month of May as she posted a total of 2 jobs AND took out time to leave some sort of feedback on applications. Based out of Bangalore, Sumant is the Talent Acquisition Advisor at Dell and manages end-to-end recruitment life cycle for Dell India Commercial team including but not restricted to Account Executives (Large Enterprises, Global Accounts & SMB), Product Sales (Consumer & Channel sales), Marketing, and Services & Support functions. Sumant posted 3 marketing related positions in May and received an average of close to 250 applications per position which he subsequently unpublished (successful closures). Sneha is the Sourcing Specialist for the Analytics vertical at Flipkart and posted an opening for a Lead Business Analyst to be based out of Bangalore. With over 250+ applications, she was quite picky about the candidate profiles and ended up rejecting 235 applications before finally honing in on the right fit candidate. Gunjan is a Senior Analyst HR with ShopClues.com and is responsible for the entire gamut of HR activities including talent acquisition. 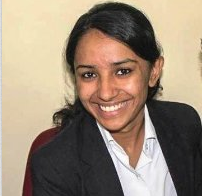 She was quite active in May and posted 3 positions on the portal all based out of Delhi/NCR. With over 800 applications received, she took time out to take an action on most of the candidate profiles. I am really impressed with your site. It really helps me to chase my dreams.